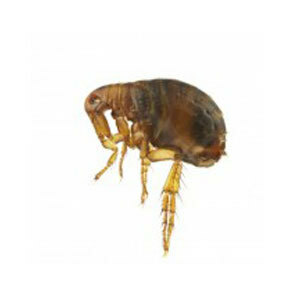 Appearance: Fleas are small insects ectoparasites. Habits: Fleas infest mammals (including humans) and a few birds. Nourishment: Fleas feed on the blood of their hosts with their mouthparts piercing-sucking. Reproduction : After each blood meal, female fleas lay four to eight round or oval eggs (0.5 mm long) with a smooth shell, whitish. If conditions are favorable, the egg hatches after a few days and he pulls out a worm-like larva, in species of usual hosts, are at least 1.5 mm long. Other: There are over 2500 species Flea described to date. Do not wait to be infested! 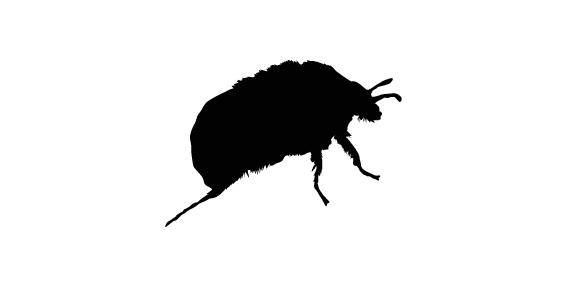 For the extermination of fleas, call Groupe AZ Extermination. His professional inspection is free, effective and very fast.